◎Cuba Apr, Jun, Dec 1961-Jan 1962. 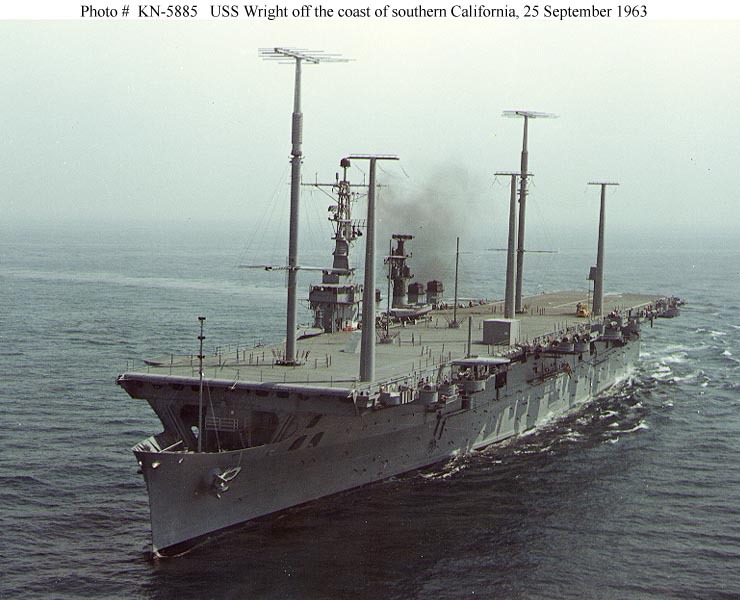 ↑USS Wright (CC-2). 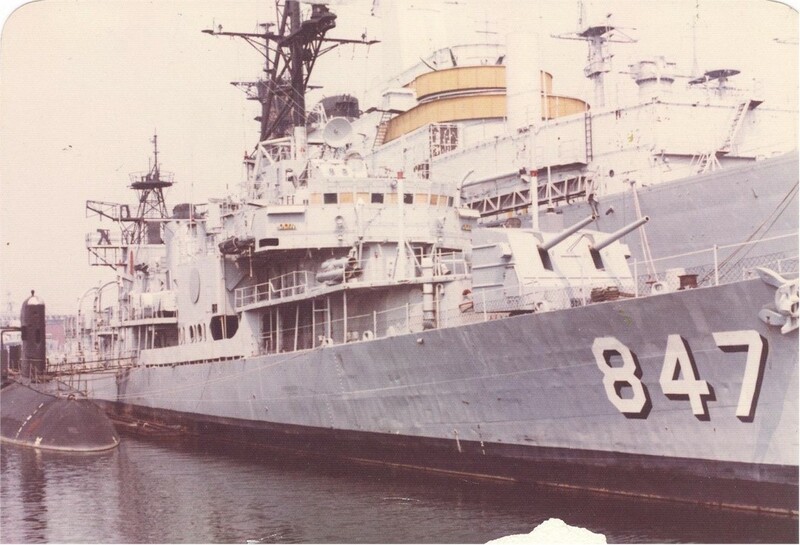 Underway off the southern California coast, 25 September 1963, shortly after conversion to a command ship. 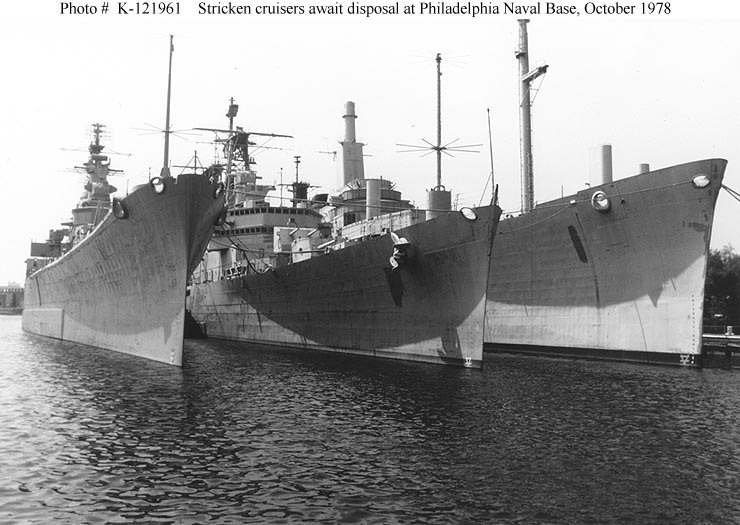 Note her extensive array of communications antennas and their associated masts. Official U.S. Navy Photograph.